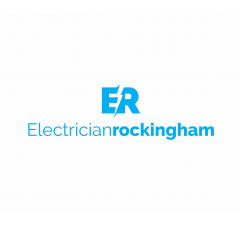 Plumbers Rockingham are your local reliable plumbing specialists. We are experts in the gas and hot water field of work, operating all over the Kwinana region in Western Australia. We are one of the best plumber companies around the Rockingham area and surrounding suburbs. We handle all tasks such as repair and install services. Call our team on 0863652209 or view our website http://plumbersrockingham.net.au/We are just one call away no matter what time or where you need our plumbing services.